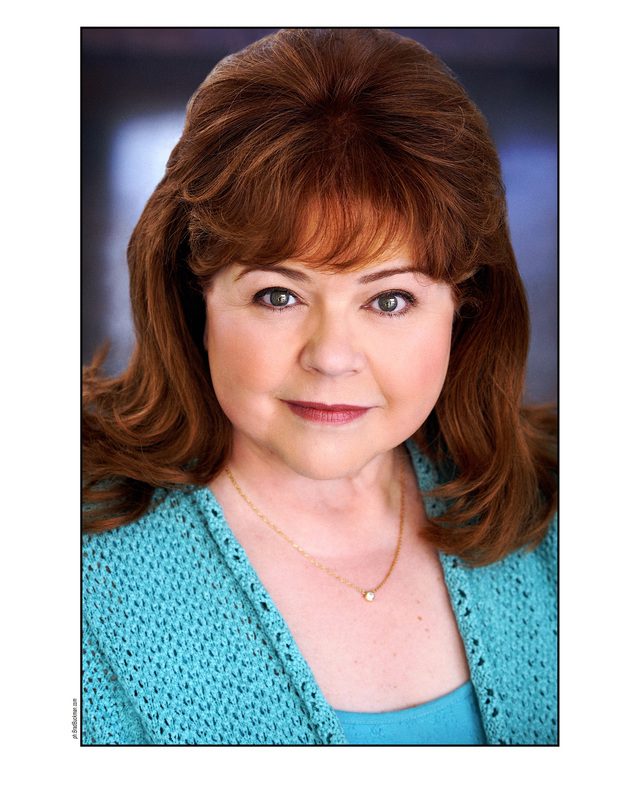 Soon after arriving in Los Angeles, Patrika Darbo supported herself as a credit manager while investing every spare minute canvassing the town for creditable acting gigs — that is until her boss forced her to make a decision between the two. She never looked back since choosing to devote herself entirely to an acting career. Not long after, Darbo won a role in the stage production of Cheatin’, followed by Daddy’s Dyin’…Who’s Got the Will? She re-created the role in the film version and received a Golden Cane Award® at the 10th International Comedy Festival in Vevey, Switzerland. However, her most memorable role — besides her run as the ruthless Nancy Wesley on Days of our Lives — may be the one she played in the Burbank Little Theatre production of Anything Goes, where she met her future husband, Rolf Darbo. Since then, she has amassed feature film credits in In the Line of Fire, Leaving Normal, Corrina, Corrina, and Midnight in the Garden of Good and Evil to name a few. She was also the voice of one of the sheep in Babe and two voices in Rango. Her TV movie credits include The Ruby Bridges Story and Roseanne and Tom: Behind the Scenes (she portrayed Roseanne). She was a regular on Step By Step and guest-starred in two Seinfeld episodes as well as guest starring in The Middle, Dexter and recurring on Desperate Housewives.